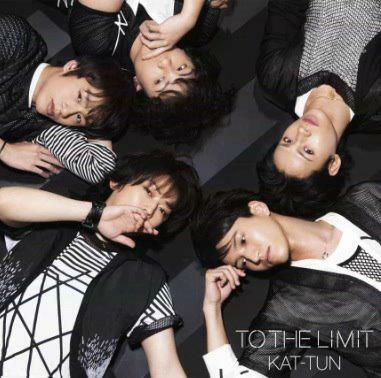 PV preview for KAT-TUN's upcoming single "TO THE LIMIT"
Previously we reported that�KAT-TUN will be releasing new single "TO THE LIMIT" on June 27th, and now the PV preview has been revealed. NTV's morning news program ZIP! revealed the preview with KAT-TUN's comments. This will be their first time to create a PV with a storyline. Check out the PV preview below, and stay tuned to tokyohive for the full PV! Morning Musume reveals jacket covers for "One?Two?Three / The Matenrou Show"